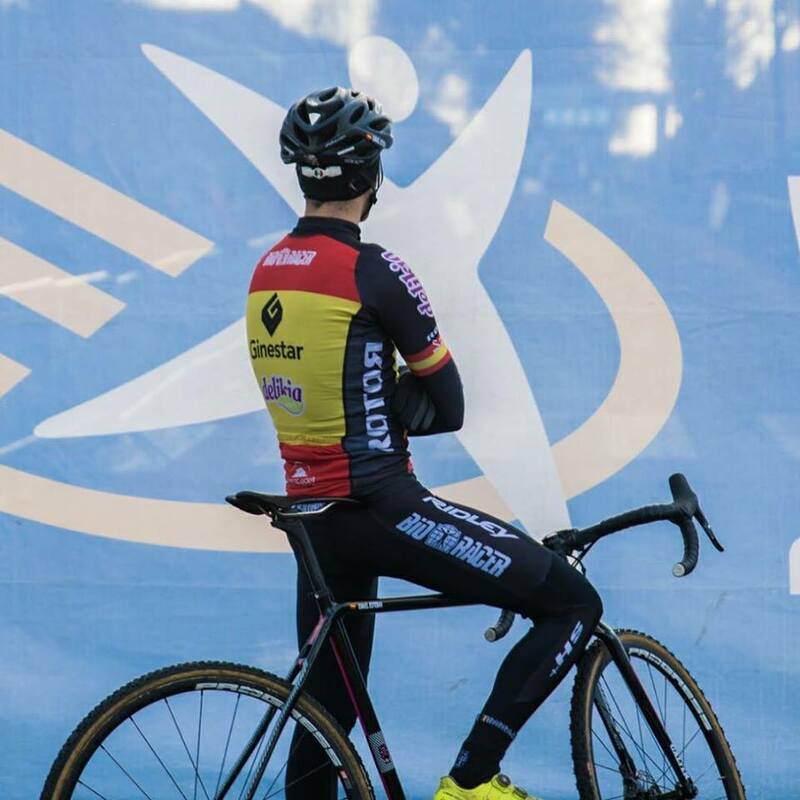 Ismael Esteban equipped with his splendid Progress Phantom CX wheels has won again the Spanish Cyclocross Championship being the fastest in the difficult track of Legazpi. This muddy and demanding track didn't make things easy for our champion who finnally could beat the other big favourite Felipe Orts. Our favourite cyclist from Cabtabria, Ismael Esteban, didn't have an easy season. An unlucky injury took his oportunities of showing his best shape during the season away, so he put all his effort in this race. All feelings have come out when he passed the finish line. After 57 minutes of extreme suffering he couldn't contain teardrop. Esteban's strategy was to wait to atack until the rain started, something that happenned in the third lap. In that moment Esteban decided to increase the pace in order to drop back Felipe Orts, who finally had to resign with the second place.